DAF F241 – cab model installation which was carried out on the heavy haul trucks of company DAF Trucks between 1973 and 1994. 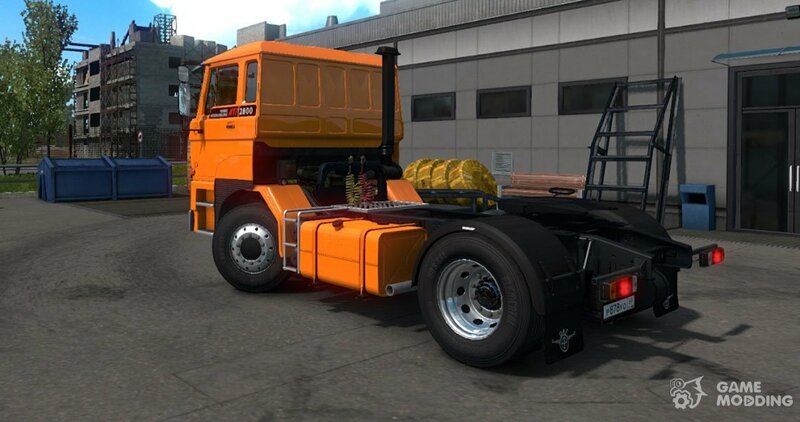 In particular F241 cabin was mounted on DAF 2800, DAF 3300, DAF 3600. 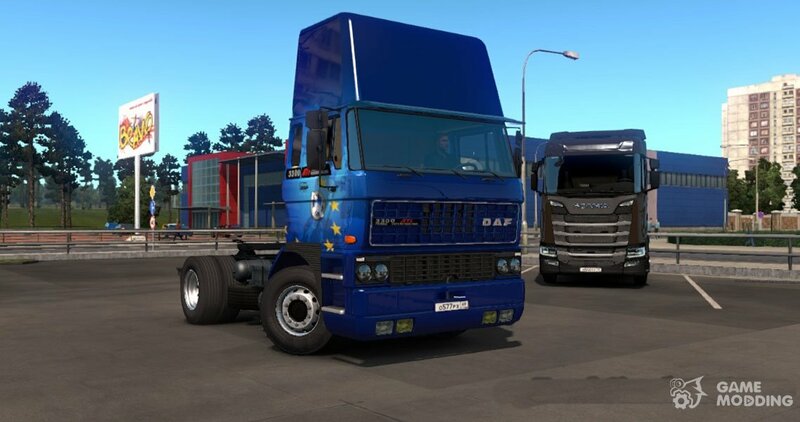 Mod adds in the classic series simulator DAF in high quality. The author implemented the 4th of modifications to the cab F241, recreated the original interior (in 4 versions), added animation and support DLC Cabin Accessories. On the technical side of the chassis available in 4 types (4×2, 6×2, 6×2 4, 6×4), 8 DVS (209 – 373 HP) and checkpoint 5 (6, 8, 9, 13 and 16 St), implemented in addition to external tuning, added a new sound! 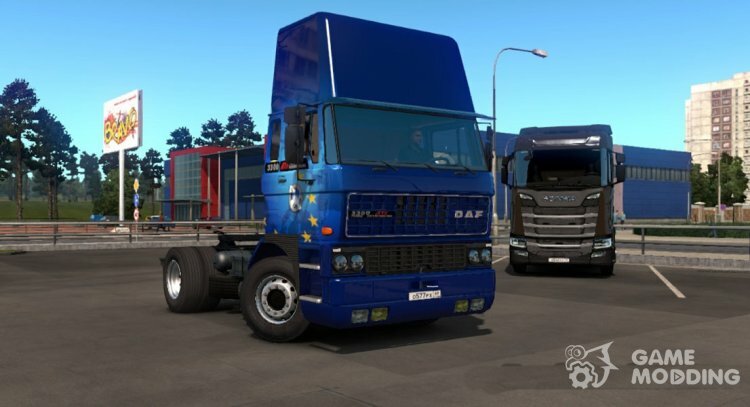 Test for versions 1.31, 1.32, 1.33.2.19 s. DAF can be purchased from a dealer DAF.